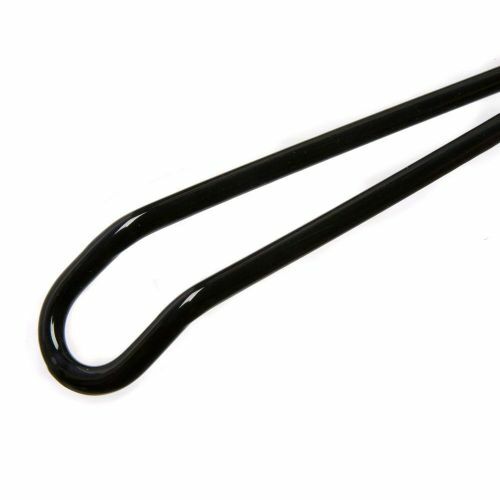 Add Black NonSlip Trouser Hanger from Caraselle to your basket? 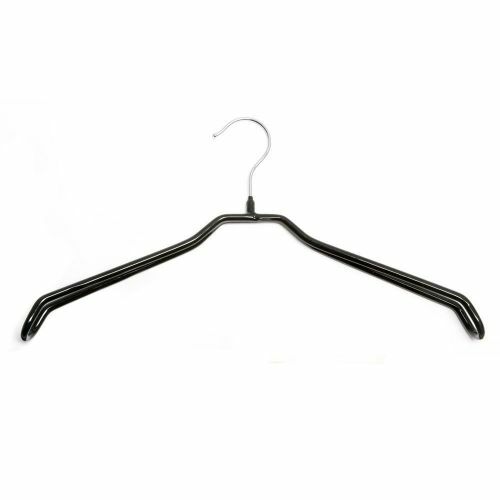 A non-slip coated hanger with extra wide shoulder support. Ideal for jackets, sweaters & shirts. 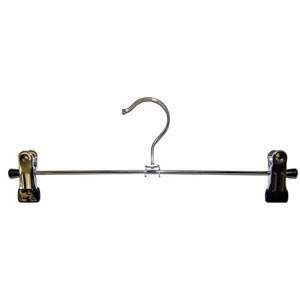 Great for use in caravans, boats & cars etc - helps to prevent garment slipping off the hanger! Finished in black with a chrome swivel hook.